When we think of R&B as a country the name Ayanda Jiya should easily come to mind. The talented singer and songwriter has made sure that each and every joint she drops is not only memorable but stays true to the sound she has become known for. The songstress has delivered, countless times, a strew of RnB songs that not only stay true to the genre but also showcase her incredible vocals. This week, she announced that will be dropping a new single alongside rapper A-Reece. Titled Falling For You, the single is geared up to drop on the 14th of February so you know what that means- it’s strictly for the lovers. This is not the first time that Ayanda Jiya has collaborated with A-Reece. She did an appearance on his 2017 project, From Me To You and Only You on a track called Starlights, which did more than just impress. So it is safe to say that Falling For You is going to be a gem of note. 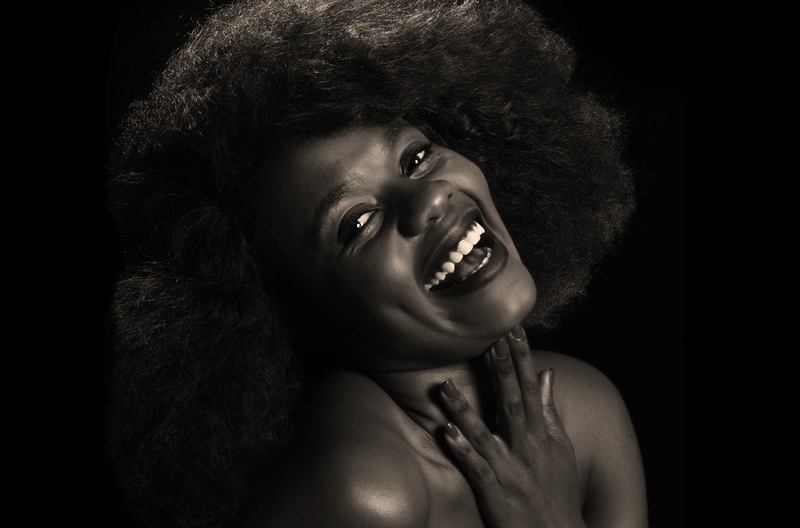 Ayanda Jiya is currently working on her debut album, Ayandastand which is due to be dropped later this year. This is the follow up to her largely successful EP, To Whom It May Concern which was released in 2017. She has already shared that she is working with the cream of the crop in SA artists with Stogie T and talented vocalist, Ziyon.